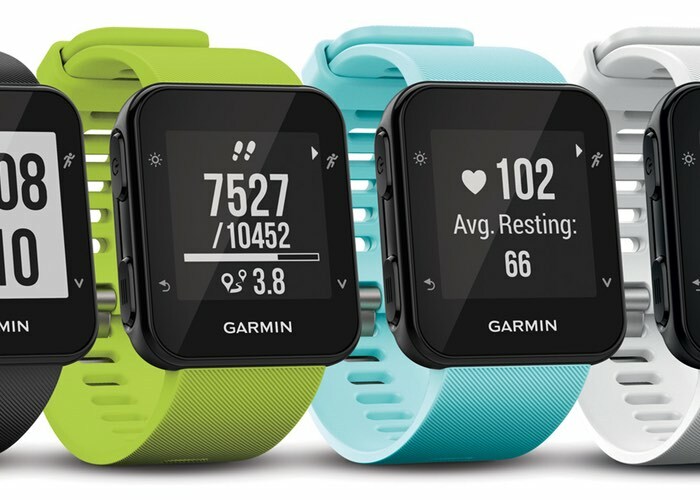 Garmin has today officially announced the launch of its Forerunner 35 GPS smartwatch which will be launching during the next couple of months in the fall of 2016 for around $200 and includes GPS enabled running features and in four colours black, limelight, frost blue and white. The new GPS smartwatch also includes the Garmin Elevate wrist-based heart rate technology which is capable of monitoring your heart rate 24 hours a day without the need to wear any chest straps or peripheral devices. It’s easy to take your running to the next level thanks to the Forerunner 35 with Elevate wrist-based heart rate – you just put it on and go. With a host of built-in features including wrist-based heart rate and smart connectivity, the Forerunner 35 is the perfect tool for runners who want to stay fit, stay connected, and share their progress. For more information on the new Garmin Forerunner 35 GPS smartwatch jump over to the official Garmin Blog website for details by following the link below.